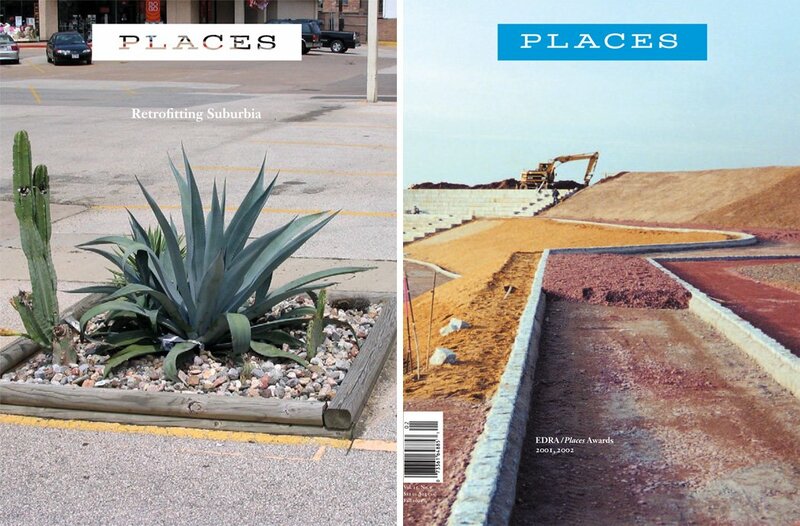 Places is an online, free, nonprofit journal driven by our conviction that ambitious design research and practice must move from the margins to the center of cultural discussion. Join our community of 65,000 subscribers and followers. Sign up for the newsletter, and we’ll send a new round of articles every few weeks. It’s an email you’ll want to open. The newsletter is free, but Places Journal needs your support. We’re building a new model for nonprofit publishing: articles that combine the scope and immediacy of serious journalism with the precision and depth of scholarship. Please donate as generously as you can, and help keep our voice loud and clear.